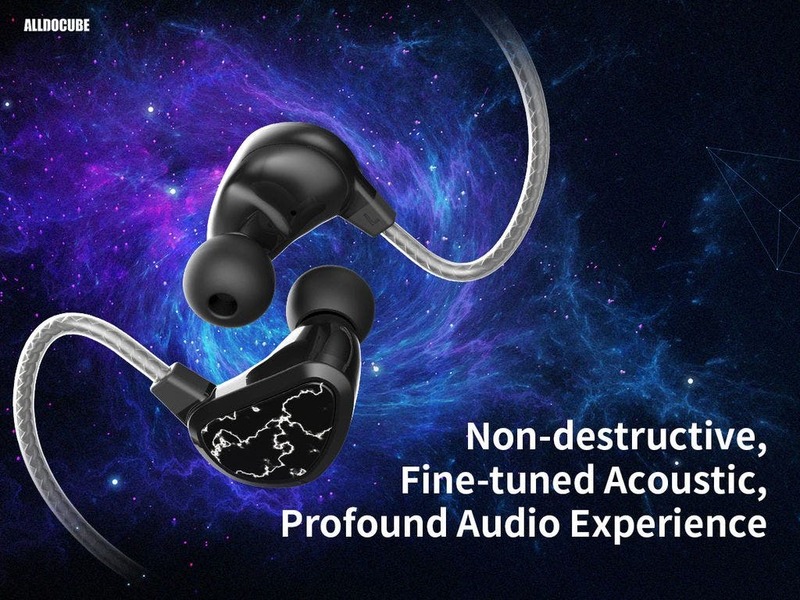 Getting a quality quad driver in-ear headphones can be quite a costly enterprise, because models like 1more can cost up to $200. For all more budget conscious customers there are the new ALLDOCUBE F40 coming for a much lower price and sporting the same extra quality quad driver setup. The makers also released a first short video look so you can check it out. ALLDOCUBE is also trying to get some more inspiration from the nature and the anti-oxidation copper core around the neck keeps the vibration isolated from your ears. The F40 quad driver in-ear earphones will be available on Aliexpress for just $71.99 so really accessible despite the high-end tech. More information about it of course available on the official website. And speaking about ALLDOCUBE, have you already seen the ALLDOCUBE X tablet with the 2.5K Super AMOLED display ? Well if not, then take a look while you are there.